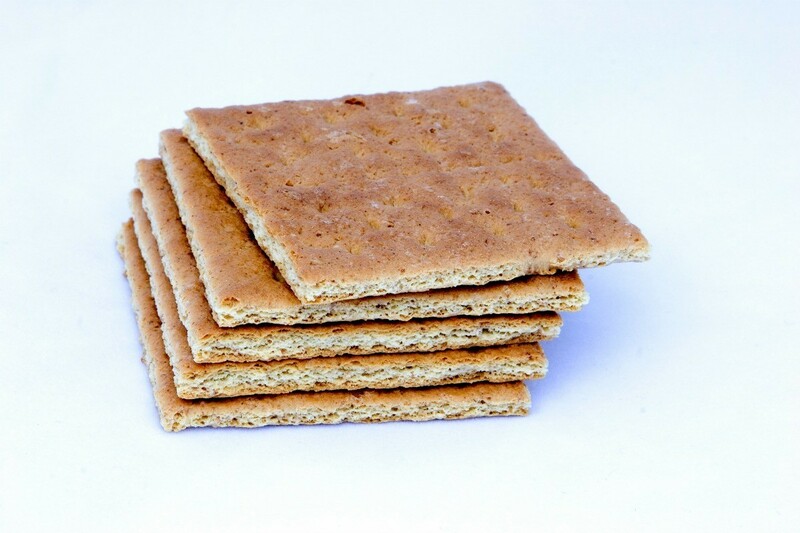 By melting some chocolate you can make your own dipped graham crackers at home. This guide is about making chocolate covered graham crackers. I buy Keebler chocolate covered graham cracker cookies to have on hand for a "pick me up" treat. One afternoon, I was desperate for chocolate and alas one of my grandchildren had finished the chocolate covered graham cookies, so I was on the search for chocolate. I found some semi sweet chocolate chips in the refrigerator. I measured out a 1/4 cup of the semi sweet chocolate chips, put them in a microwave safe glass bowl, covered them with a paper towel and microwaved them for 30 seconds, just until melted. 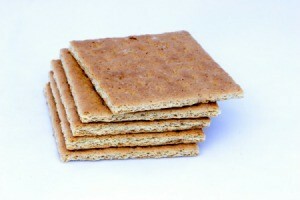 While they were microwaving, I got out some graham crackers. I then spread them with the warm melted semi sweet chocolate chips. While putting away the graham crackers and putting the glass dish in the dishwasher, the chocolate had a chance to set and they were ready to eat! They were so good and far better for me. The semi sweet chocolate is much better for you over the milk chocolate on the Keebler grahams, plus I was not eating as much chocolate, because I was only spreading the melted chocolate on the top of the graham cracker. I probably will not be buying the packaged cookies again. These will be fun to make with my grandchildren, too. In fact, I am headed to the kitchen to make some now! My mom also used leftover chocolate cake frosting. Boy that brings back some very sweet memories. These sound really good, will have to try. Thanks for sharing.